One race and 30 runners flying the Sue Ryder flag! 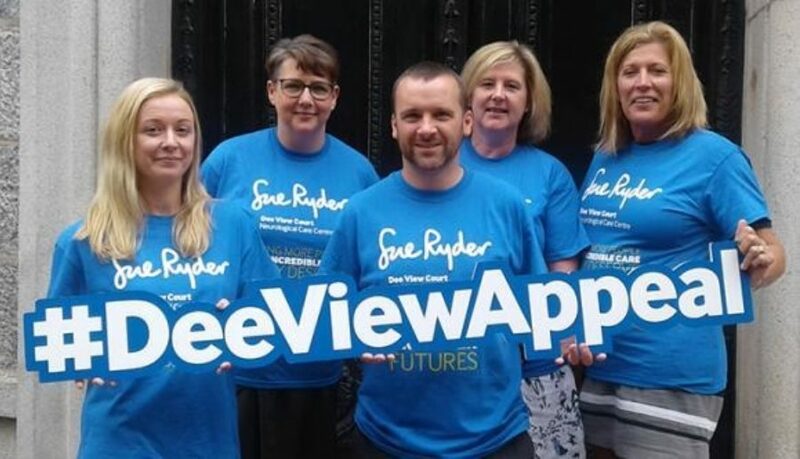 With less than a week to go until hundreds of runners pound the streets of the Granite City for this Sunday's Great Aberdeen Run, we have a band of hardy runners gearing up to slip on their running shoes and raise funds for our Dee View Appeal. All this week we'll be chatting to just some of our incredible runners who are taking part to find out how their training has gone and how they're feeling ahead of the big day. Today we meet Laura Thomas who is running with her colleagues from Optimus Aberdeen. A seasoned runner, the Great Aberdeen Run will be another running milestone for Laura.